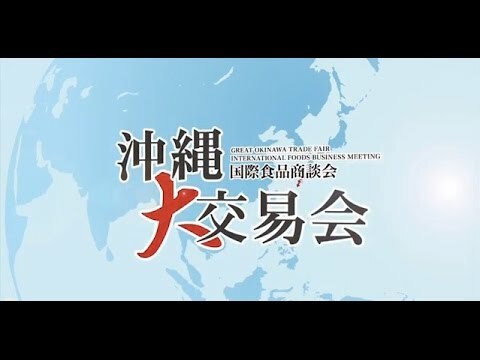 November 21（Mon）to 22（Tue）, 2016 in Okinawa Convention Center. November 21, 2016 (Mon) at the theater. November 21（Mon）, 2015 in Laguna Garden Hotel. © The Great Okinawa Trade Fair All Rights Reserved.